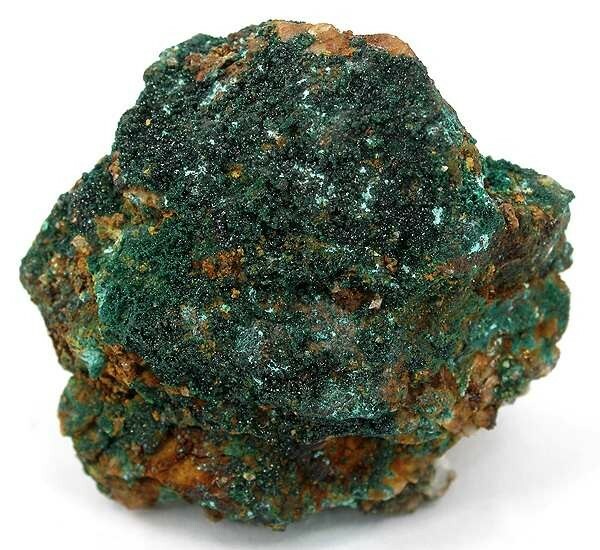 A very rich specimen of microcrystalline, brilliant green paratacamite crystals - exceedingly rich from the locality. Ex. Richard Barstow Collection.